Myrtle Beach Website Design, SEO and Internet Marketing Company. DBS specializes in web marketing for home improvements, health care, law, accounting, manufacturing and local businesses. Give your web site and internet presence a boost with great design, smart SEO and follow up internet marketing. 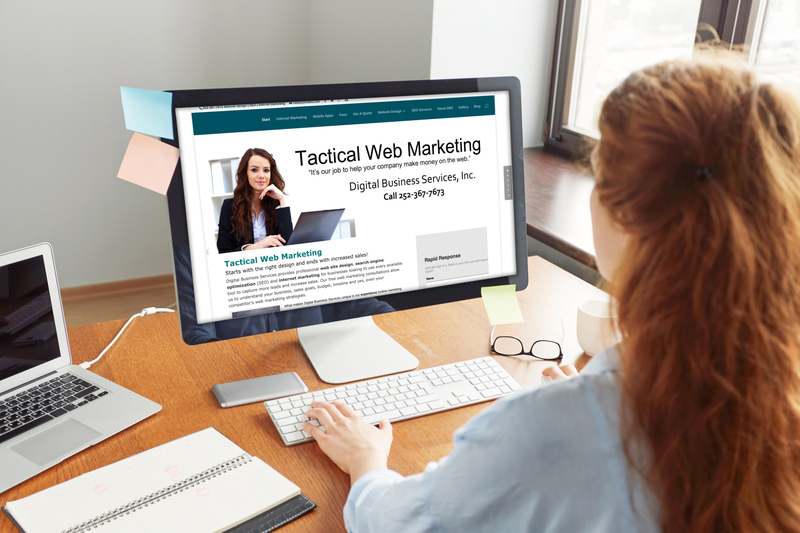 Tactical Website Design and Internet Marketing To Produce Leads and Grow Your Sales! Digital Business Services provides a proven internet marketing, search engine optimization and website design method that works! If you are considering launching a new website, or are concerned about the lack of performance with your current web site and internet marketing, call DBS at 252-367-7673 or 843-492-7766. Professional web site design, search engine optimization (SEO) and internet marketing for businesses large and small looking to use every available tool to capture more leads and increase sales. DBS works with clients in Myrtle Beach, SC, Greenville, NC, Jacksonville, NC, Charlotte and Raleigh, NC areas. Our national clients include companies in Ohio, Wisconsin, Florida, Indiana and Iowa. Website not performing like you hoped? Very few leads? Concerned over your competition capturing most of the market? Have a website but no one knows how to update it? Not sure if social media really works? Heard too many stories about high-priced offshore SEO companies charging huge fees and not producing? Call Casey Turton, owner, at either 252-367-7673 (NC) or 843-492-7766 for a free sit-down to discuss your website marketing options. We understand that tourism is a major industry along the coastal areas of North Carolina and South Carolina. Many website designers flock to the tourist industry with promises of great websites built for big money, and big results. Digital Business Services, however, focuses on what we do best. We love working with manufacturing, home improvements, construction, accounting, law, health care and business-to-business companies. As seasoned web programmers and consultants, we know we have to produce for our clients. And that means internet marketing plans that show results, are affordable (no crazy monthly SEO fees or long-term contracts), and yes, produce leads from the internet. If this sounds like a website design, internet marketing company in Myrtle Beach that you’d like to work with, call and we’ll stop by. There’s no obligation, not too much internet technical talk, and certainly no pressure to move forward. We’d like to get know you first! Digital Business Services has been managing my website for many years and we always have great visibility. The site and my email are very reliable and I appreciate the job DBS does for us. Digital Business Services redesigned my website increasing my leads each week and had me on the front page within 45 days. I had a previous web company that I worked 2.5 years to get me to the front page and the nearest I ever got was the third page. DBS keeps me updated on my web site each week on the data, amount of hits and by gender. DBS also built me a mobile website which has increased my lead source. 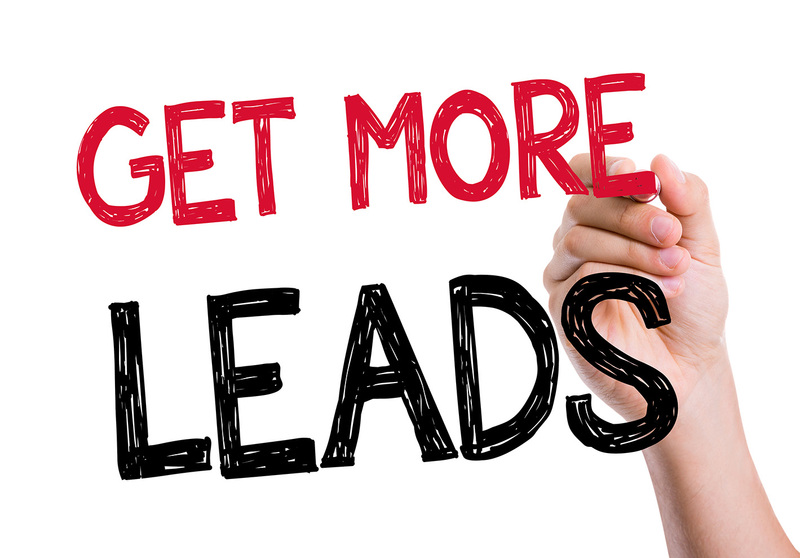 We also receive weekly report on leads via my website and mobile website. Owner, Porch Conversion of Charlotte, Inc.
As a small business owner in this tech driven world, a proper website is critically important. Digital Business Services helped me to create a website that represents my business and is easy to navigate.DBS also taught me what I needed to know to maintain it on my own, while also continuing to provide services as needed. Digital Business Services helped us considerably reduced our monthly pay-per-click advertising costs with effective organic search. We were able to save money, increase our website rankings in two markets and meet our lead generation goals.